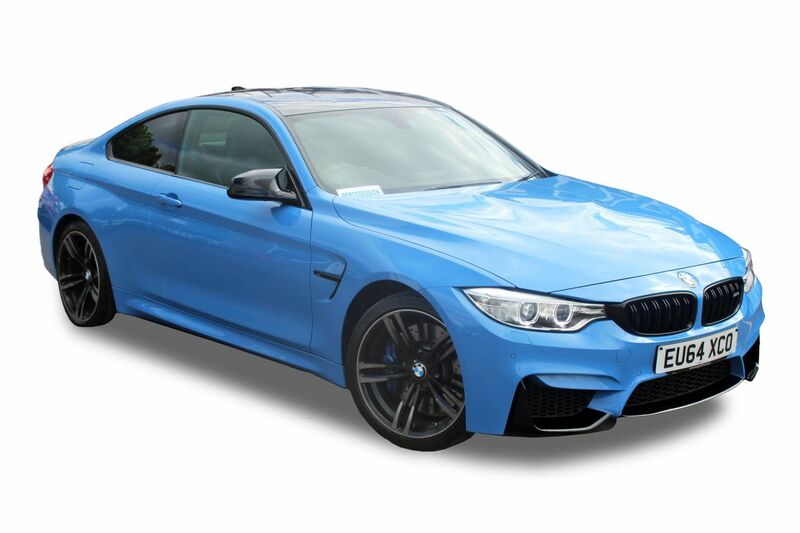 When it comes to cars everyone wants to stand out from the crowd, turning heads driving down the road and they don’t come much nicer than these two at Wilsons Auctions. 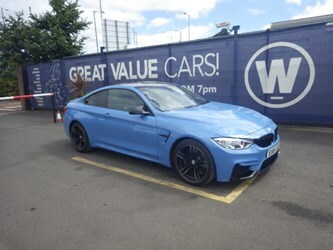 As part of this month’s Unreserved Prestige Auction on Thursday 28th July at 7pm in Belfast, going up for auction is a BMW M4 and a Mercedes-Benz CLA220 AMG, and with both cars being unreserved you can grab yourself a bargain. Check out all the information on the cars below! The auction will take place on Thursday 28th July at 7pm in Wilsons Auctions Belfast. Online bidding is available. To register for online bidding please call our office on 028 9034 2626 to be set up with an account and to receive a username and password. 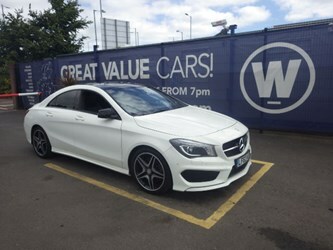 Visit wilsonsauctions.com for more information on our weekly car auctions across all of our branches.